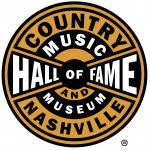 Nashville, Tenn. (September 13, 2017) – The Country Music Hall of Fame® and Museum will feature items from Grammy Award-winning Ray Stevens in its permanent exhibition SingMe Back Home: A Journey Through Country Music beginning September 22. 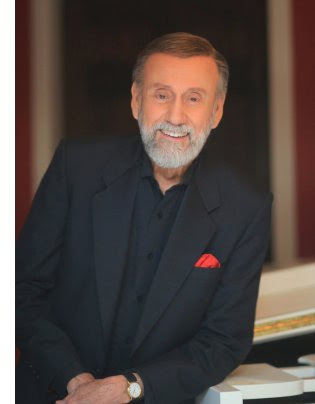 The display entitled Ray Stevens: Everything Is Beautiful will celebrate Stevens' 60 years in country music. "I am very flattered that the Country Music Hall of Fame has chosen to display some items from my career," says Stevens. "I can hardly wait to see the items on exhibition myself!" Spinet keyboard used by Stevens to compose "Everything Is Beautiful"
Grammy®, Best Contemporary Vocal Performance, Male (1970) for "Everything is Beautiful"
Grammy®, Best Arrangement Accompanying Vocalists (1975) for "Misty"
Rhinestone-embellished "Coy" fez used in Stevens' video for "Shriner's Convention"
Items on display in the museum's permanent exhibition, Sing Me Back Home, are updated frequently. These short-term, informal displays provide a closer look at a particular person or special anniversaries. Rotated often, these displays also offer a glimpse into the museum’s unique collection of over 2.5 million artifacts, which includes recorded discs; historical photographs; films and videotapes; thousands of posters; books; songbooks; periodicals and sheet music; personal artifacts such as performers' instruments, costumes and accessories; and more. Recent Sing Me Back Home displays have featured Bob Moore, Keith Whitley and John Anderson.